Headline: Happy Birthday to Stephen Sondheim, who’s 89 today! 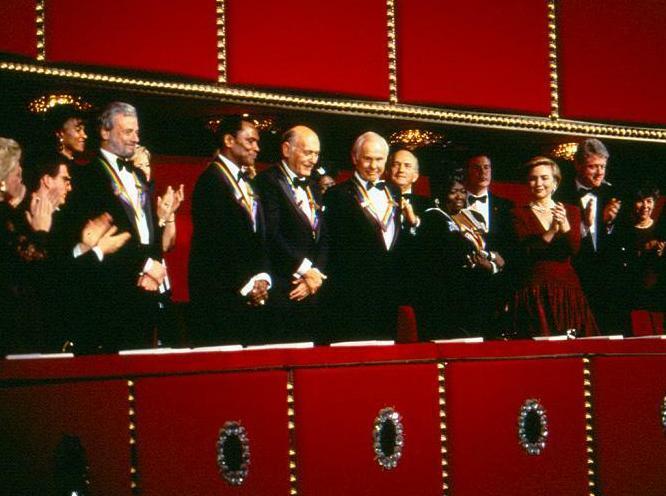 Stephen Sondheim was honoured by the Kennedy Center Honors – here’s actress and musical star Angela Landsbury introducing him for the mini-film honouring him that she also narrated. Stephen Joshua Sondheim was born March 22, 1930 in New York City, US,and still resides there.